The 2019 Nissan Altima gets standard all-wheel drive. 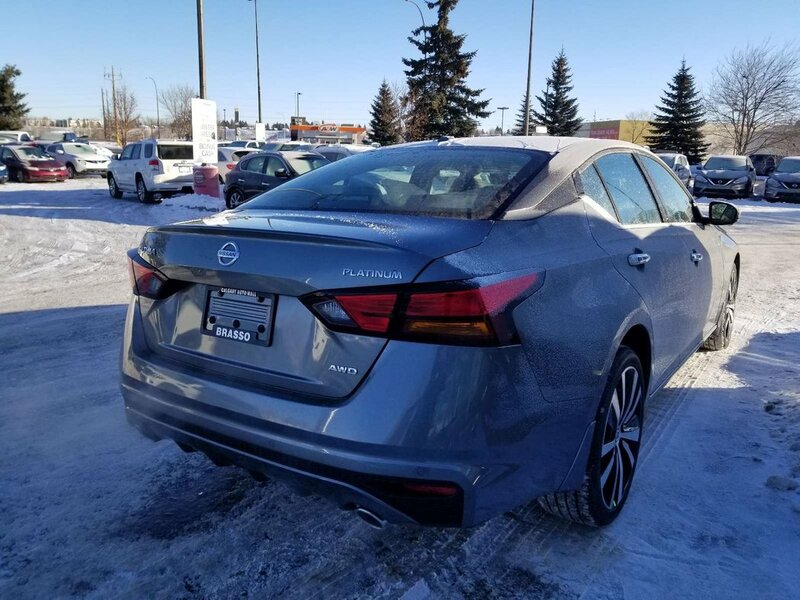 It’s the first time Nissan has ever offered AWD on a sedan in North America, and in Canada it will be standard across the trim levels. Nissan’s Safety Shield 360 is standard on the SV and Premium. It adds pedestrian detection with automatic forward emergency braking, automatic high-beams, lane-departure warning, blind-spot monitoring and rear cross-traffic alert. 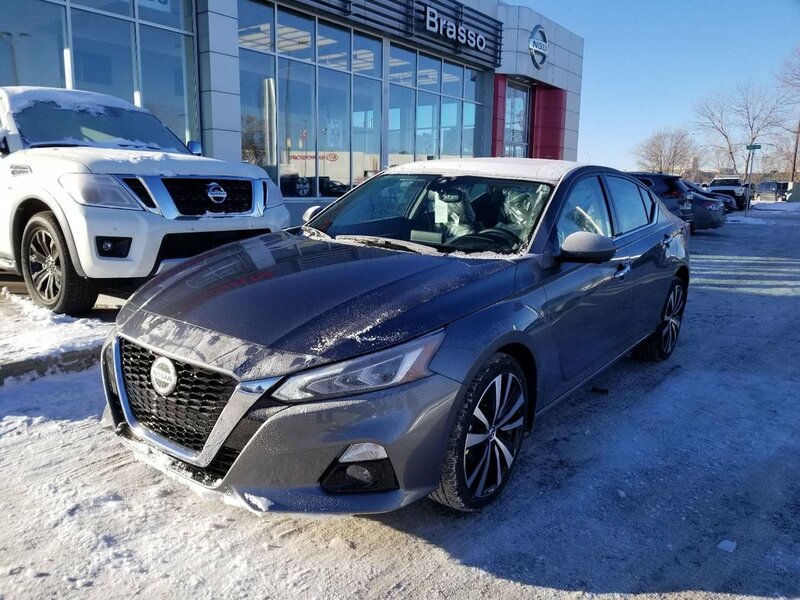 The top two trims also include ProPilot, Nissan’s semi-autonomous driver-assist suite that lane-keep assist, adaptive cruise control, rear automatic braking and driver alertness warning. On the Platinum, it also includes camera-operated traffic sign recognition, which displays the speed limit even if it is temporary, like in a construction zone.